The sunshade is made by nylon material. We can produce it with 170T nylon or 190T nylon. It comes with silver color coating which can block the sunshine better. It is foldable. We normally package it after fold twice. Then go into with a tention loop to hold it. For this Sun Shade for car, we don't need any suction cups. It's simple to mount. Best Way provides a big selection of Car Sunshades, such as Nylon Sunshades,Mesh Sunshades,Laser Film Sunshades,PE Cotton Sunshades,Single & Double Bubble Sunshades,Aluminum Sun Shade,etc. 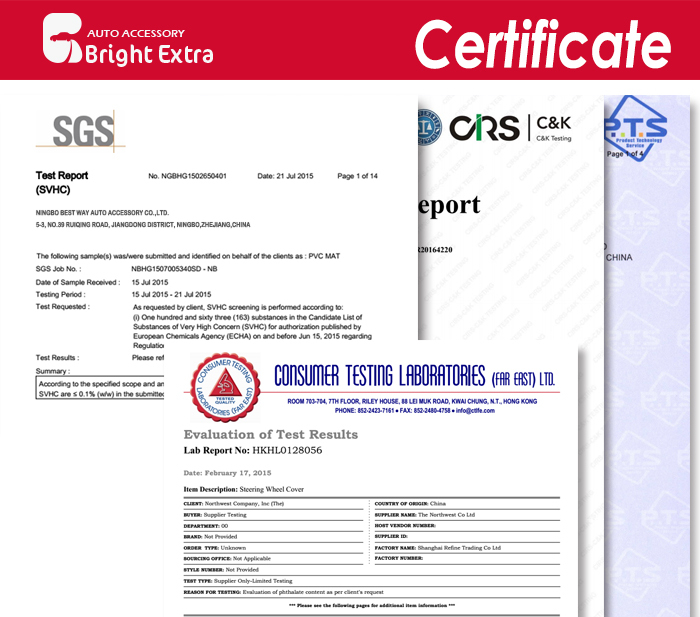 We can provide customized service based on your detailed requirements!Please contact us freely for more information! 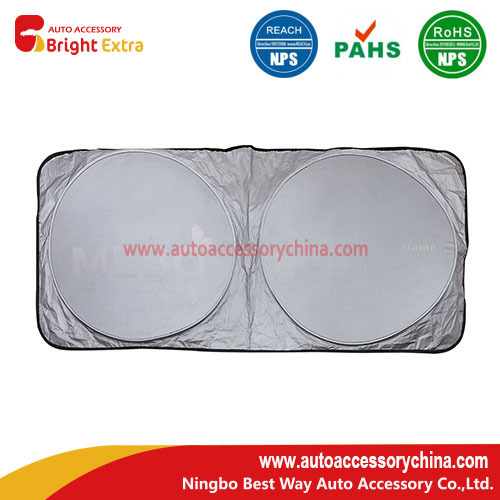 Looking for ideal Wholesale Car Sunshade Manufacturer & supplier ? We have a wide selection at great prices to help you get creative. 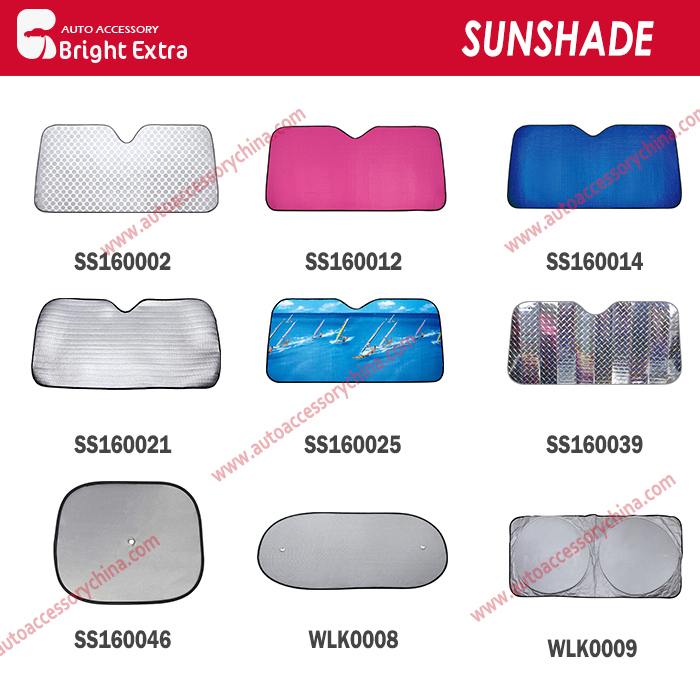 All the Wholesale Sunshade Car are quality guaranteed. We are China Origin Factory of Sun Shade For Car. If you have any question, please feel free to contact us.